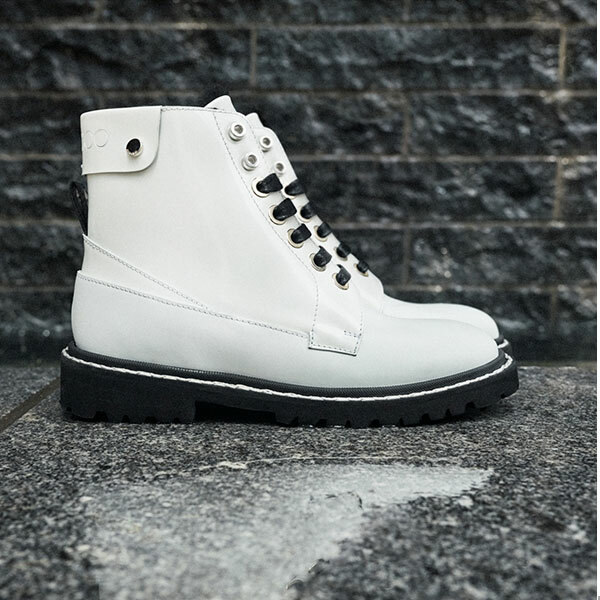 High fashion meets high tech with our exclusive new heated sole boot, THE VOYAGER. 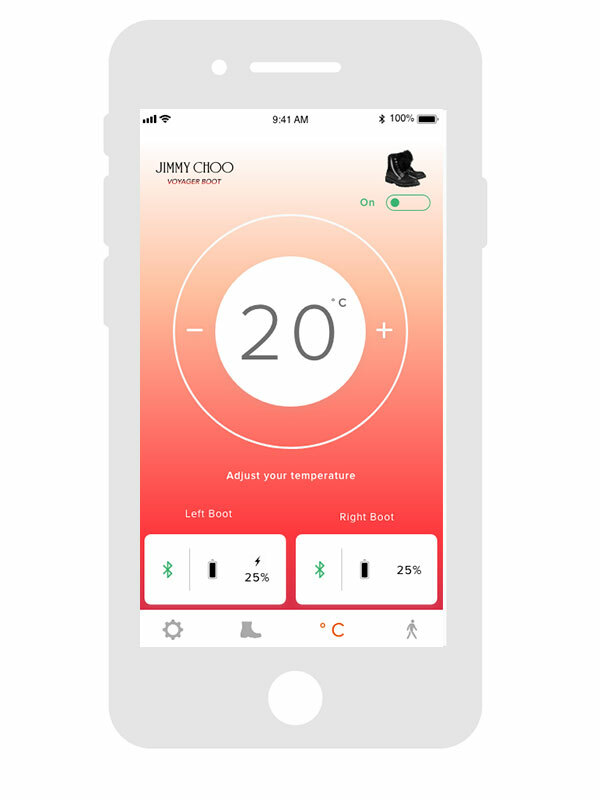 Controlled via an app on your smartphone, THE VOYAGER boot heats up to 45 degrees celsius, tracks your steps, will keep you warm all winter and looks incredibly chic. 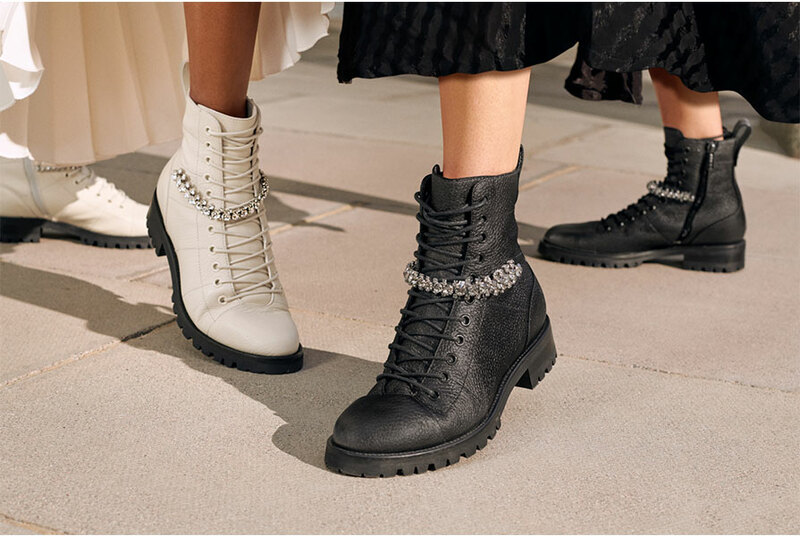 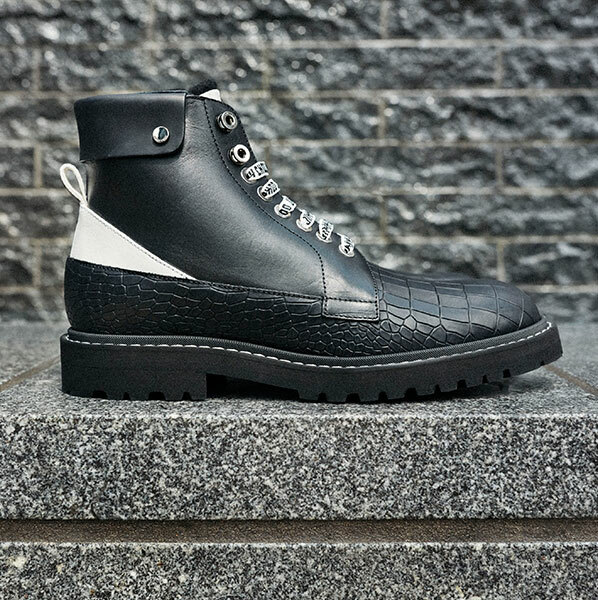 Discover our complete collection of luxury boots available online & in store.